Tag Archives for " Who’s Talking "
Before & After Magazine – Great resource for design examples and some nice free tutorials. 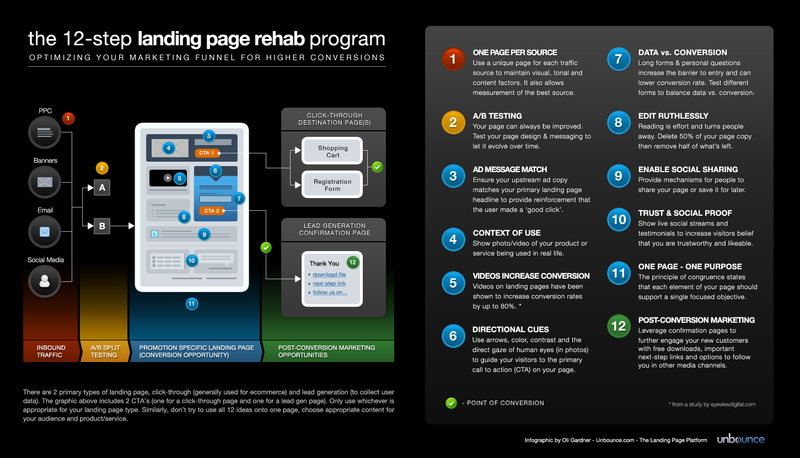 12-Step Landing Page Rehab – Very cool landing page conversion rehab infographic from unbounce. Print it out poster size. 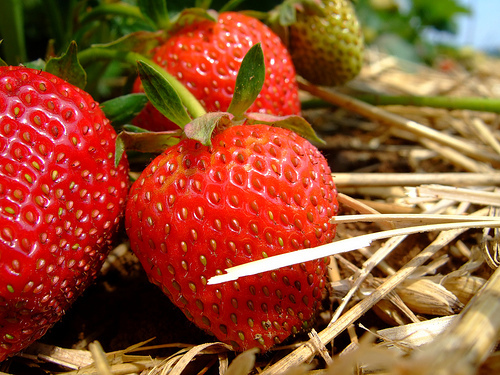 Who’s Talking – Simple social media search engine to find out who’s saying what.